Fuyugeshiki 33.8mm new LE Cocktail Time with brushed dial that mimics the snow. I think this is the most elegant model they have on sale right now. Would look classy on straps. Look what I found on the Facebook buy & sell. Vintage Citizen automatic at a ridiculous price, I'm trying to work out the logistics. It says TIMEX but don't let it stop you. It'd be cool if they don't coat the washi so it's matte instead of "cheap" reflective. Your posts are making me bearish Oppo. Time to buy a Xiaomi? If they have the Xiaomi flagship here I'd be all over it. 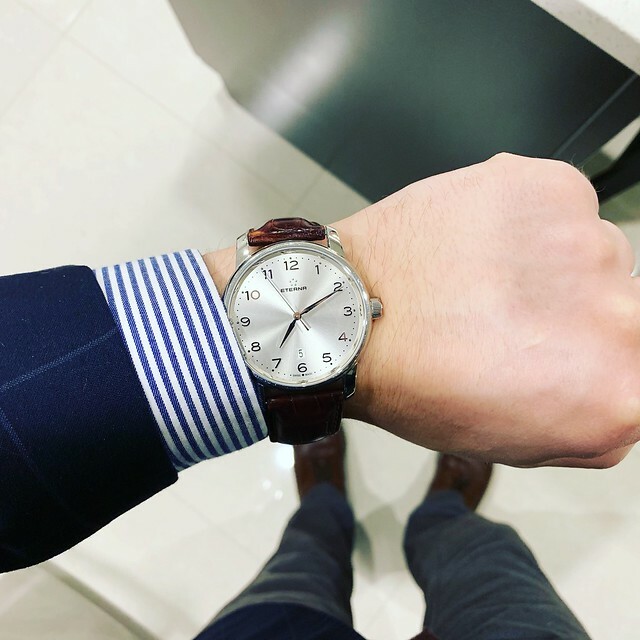 Longines is classic and elegant watch, Eterna is not. Wearing my OWC Milsub today. I got this about a year ago from somebody towards a partial trade. 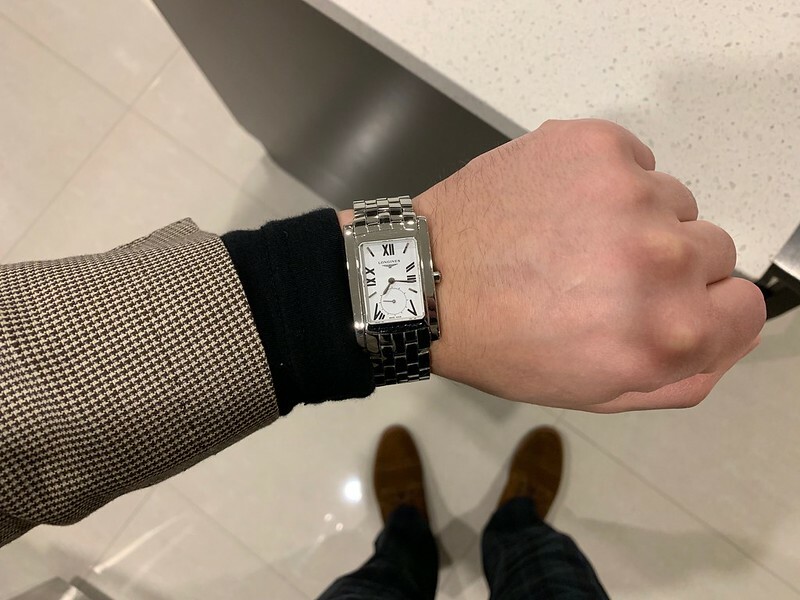 I never see much written about OWC (either in the watch blogs or on WUS) and I don’t wear this often but when I do I’m always impressed by it. It seems to be built very solidly and has pretty nice finishing all the around. The only urushi Seiko I want this year.